1E243 - Several southern Nordic clans and warrior groups rally around the son of a lesser jarl from the border of Ayleid Falkreath, who sees the Rebellion as an opportunity to extend his inheritance and push elven influence back beyond the Jeralls. These Nordic mercenary forces make contact with Alessia’s forces at Heldon, enacting a pogrom of the Ayleids in Falkreath. 1E420 - Skyrim loses its last holdings in the Nibenay. 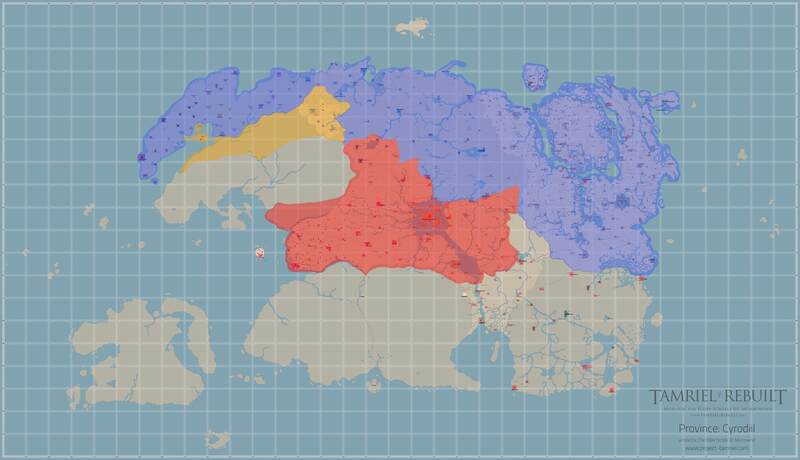 Skyrim’s southern Kingdoms fall fully under the influence of the Alessian Empire. 1E2321-2331 - The War of Righteousness. 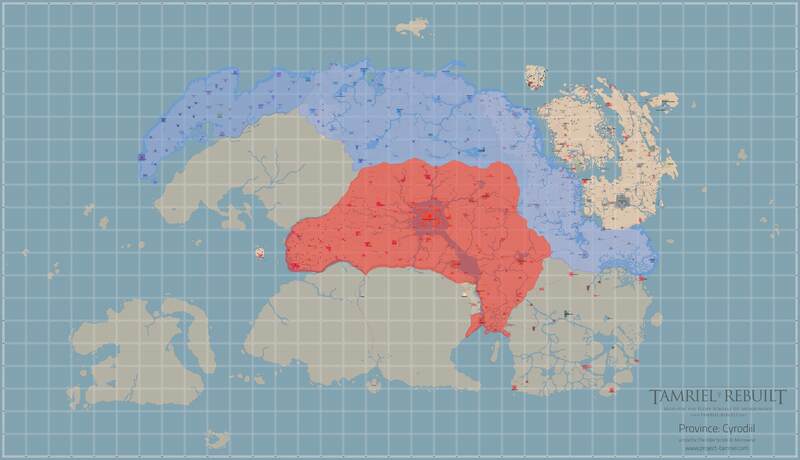 <1E2703 - Falkreath falls under vassalage of the Nordic High King. Last edited by Tristior on Fri Jun 29, 2018 7:53 am, edited 11 times in total. 2E230 - Much of Tamriel erupts into rebellion against the Akaviri Potentate. Last edited by Tristior on Mon May 14, 2018 10:59 am, edited 6 times in total. 3E397 - King Vongyd of the Reach declares the War of Bend’r-mahk against the Crown tomba of Karthwasten, as well as several Breton cities, and his march of conquest is only halted by the siege of Dragonstar. Last edited by Tristior on Mon May 14, 2018 10:59 am, edited 2 times in total. 1E240 I would edit this to clarify the situation of the Nibenay: right now it sounds like the Nords conquered it entirely, before the Alessian Rebellion even began. IMO Nordic influence over the south worked through tenuous vassalage over the Emperors and through direct control over Artemon, Bruma, and Cheydinhal (until 1E420 at least). 1E243 Historic anachronism. 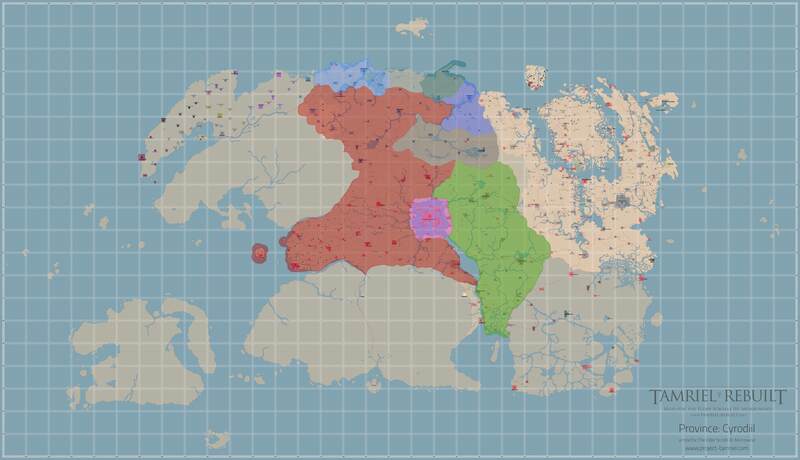 Going by the in-game sources (Song of Pelinal, Frontier, Conquest, Accommodation) was a historic border land inhabited by the "men-of-Kreath" (a creole Cyro-Nordic tribe) so it would not be considered a part of the Nordic Empire with a Jarl and everything. 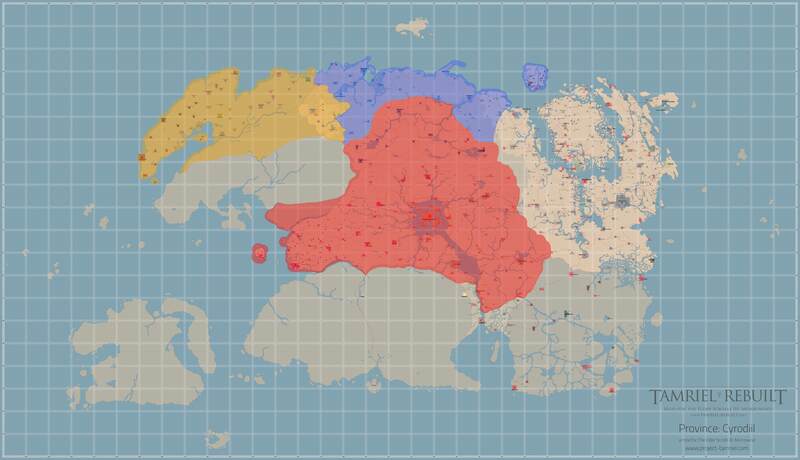 Also keep in mind the Kreathi were one of the tribes partially enslaved by the Ayleids, so the local motivation wouldn't just be "expand Nordic influence", it would be closer to that of the other tribes: freedom. 1E243 Related to the above, this is a much too modern "nation-state" take on the 'kreath. IMO Falkreath was not, nor had it ever been, a part of the Nordic Empire up till this point. From a Nordic POV, it would be no different than the other holdings they had in the northern Nibenay, or even the Reach. 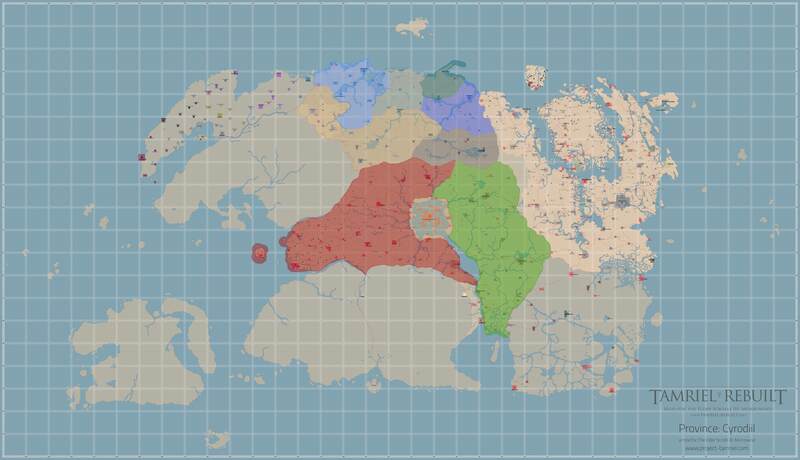 I would put the first date on which the region became fully part of Skyrim somewhere in the First Interregnum, with it being reconquered by Reman during the Second Empire, and remaining part of Colovia up until the Tiber Wars. In general, I would depict the Nordic assistance in the Rebellion as a group of warlords and mercenaries acting semi-independently from the actual Nordic kings and jarls. 1E2321-2331 Actually the reverse, I think. 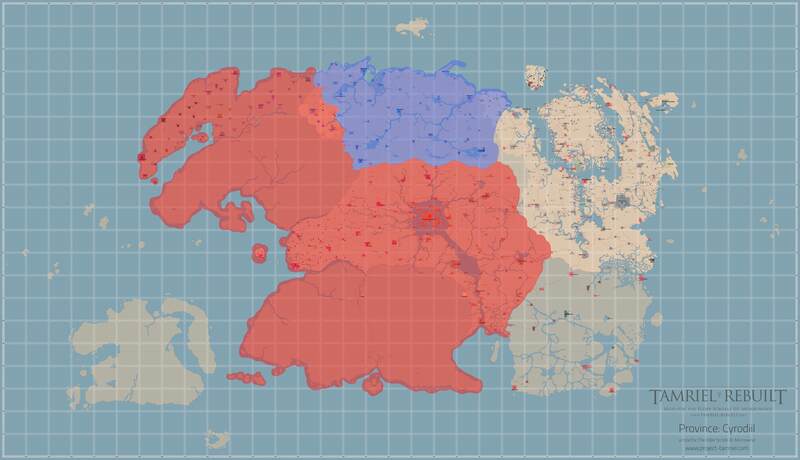 I would say that the escalation of the War of Righteousness in the north was due to west-Breton kingdoms allied to the Olomans since the All-Flag navy giving them military support. The Alessians retaliated by sending their legions north through the Reach, which was a part of their Empire ever since the conquests of Hestra. The end result also wasn't so much a case of one party destroying the other, as it was a case of mutually assured destruction. The War of Righteousness is a pretty key part of Imperial history, so I'd like to get it right. I'll write something about it soon-ish, for now, please hold.